Versailles,Lt. 421S to Lt. on SR 129,Rt on Poplar Ridge, to property on Lt. Sign On! Gated No drive-bys! Seeking the Ultimate Home & Setting? Custom Built 2 Owner Home of Matchless Construction. 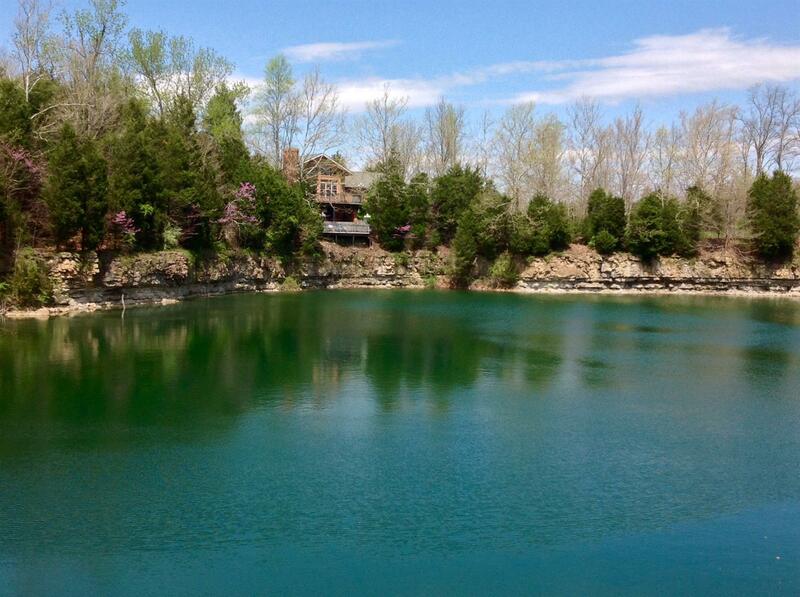 Nestled on point which overlooks a 7.5 acre deep & clear water lake shared w/1 other owner. Over 3400 Sqft, 4BR,3 BA, Pella Windows, Hickory hdwd flrs, Oak trim, Marble Sills, Huge MBR w/ dbl Trey Ceilings, 30x60 Barn w/24/30 shop, 30x40 Barn & MORE! Awesome!